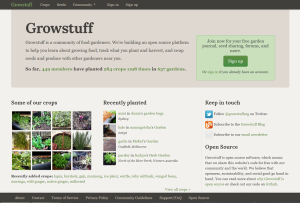 Growstuff – like Ravelry for food gardeners! So for the past few months I’ve been volunteering with Growstuff, which is basically like Ravelry for food gardeners. This is a fantastic open source project headed up by Skud who wanted to give food gardeners an opportunity to collaborate and build a living open source database around growing food. The scope is both local and global – it’s there for people to use and invest in and share with each other. I can’t wait to have my very own nest so that I can have my very own garden and post pictures about it and ask people what to do with an armful of parsley. As an open source project it has been super friendly and supportive. All the work is done via pair programming – people work together, in person or remotely. 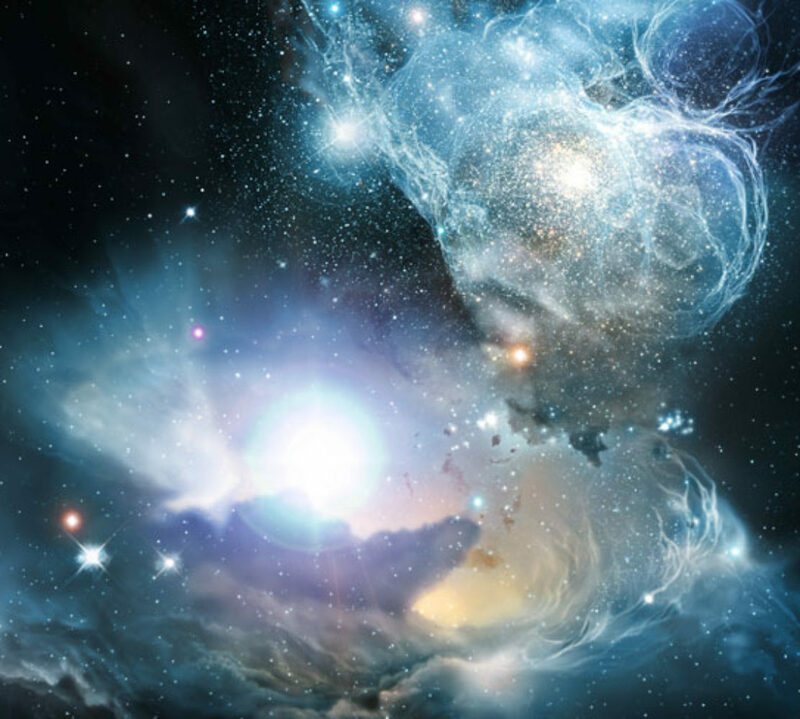 The discussion list incorporates both tech developers and customers, and it’s amazing to see all that goes into the programming side of things, and to see how that eventually ends up in my hands testing things as a customer. As with some of the other well known open source projects, Growstuff is willing to teach you from the ground up even if you’ve never coded before! One of the most awesome things I’ve gotten to do so far is contribute to the UX design of the site – that front page? I helped design that!! I’ve only done tiny bits and pieces to do with UX design before – usability reviews mostly, so it was fantastic to actually prioritise and identify what was important and why, and where it all fit together. I’m looking forward to doing more of this for some of the other pages. Growstuff is at a critical point in time, it needs more members, especially paid members to help it live. Seed memberships are available and also super cheap yearly memberships. For that not only do you support a worthy open source project that is advertising free and strong on privacy and ethical engagement with members, but you get a tailor-made place to share your garden and see what other people are doing with their gardens, ask for help, trade seeds and all kinds of other cool things. I hope you’ll go and take a look at this thoughtful and sustainably minded project, I hope you’ll support it with some cash and also that you’ll share it with others who might be interested – the more the merrier! Also, the more people involved, the better the data becomes for all kinds of locality based gardening stuff. Growstuff is awesome, go look around, support it if you can and share it around.